The Cabinet of Ministers has approved the proposal presented by Minister of Power, Energy, and Business Development Ravi Karunanayake to appoint a committee. 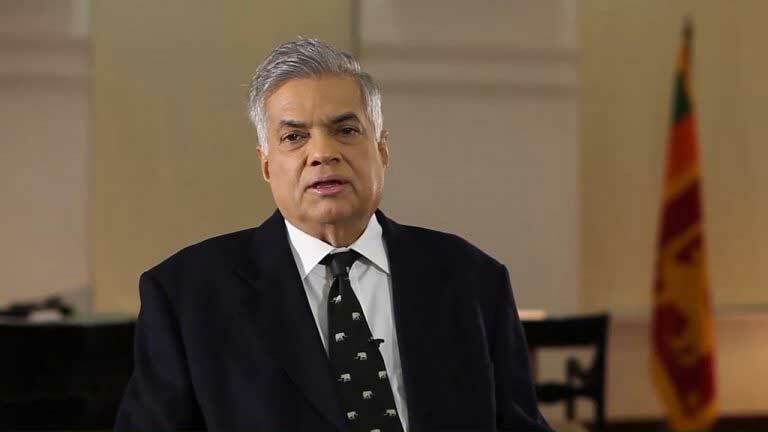 Prime Minister Ranil Wickremesinghe has appointed a five-member Ministerial Committee to resolve the existing power crisis and to present recommendations on the mid-term and long-term measures on resolving the crisis. Minister of Finance, Minister of Power, Energy and Business Development, Minister of Highways & Road Development and Petroleum Resources Development and Minister of Ports and Shipping and Southern Development have been appointed as the other members of the committee.